In order to write something other than my own opinion, I asked for the opinion of Big in Finland’s friends on our Facebook page. In the comments of today’s post you can share your opinion too. 7. Teräsbetoni is a heavy metal music band. 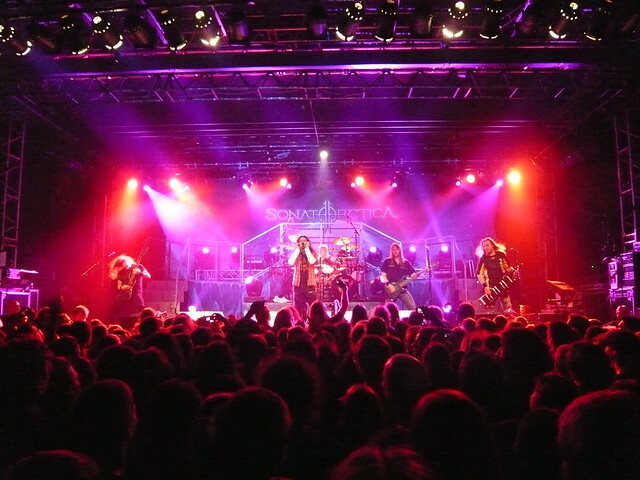 Founded in 2002 – they are therefore one of the youngest bands in this list – their style is influenced by bands such as Manowar. The name of the band, translated from the Finnish language, means “reinforced concrete”. They published four albums so far. So this was some sort of metal band list I guess? Not a “most known bands/artists outside Finland”-list? ‘Cause otherwise I think Sunrise Avenue, Poets of the Fall, Darude and maybe now also Mirel Wagner should be listed. On the other hand you’ve listed The Rasmus, which is not a metal band according to me. Not more than Poets of the Fall anyway. Hanoi Rocks/Michael Monroe is not mentioned. Bomfunk MCs is long gone, but their Freestyler is still played a lot. Turisas should definitely be in there and maybe Amorphis too. I think Von Hertzen Brothers should be on this list. Very surprised they weren’t! Kingston Wall, Stone and Waltari should be the biggest bands in Finland. It is very difficult for me to understand why they are not more popular considering the huge influence they have had on younger bands. 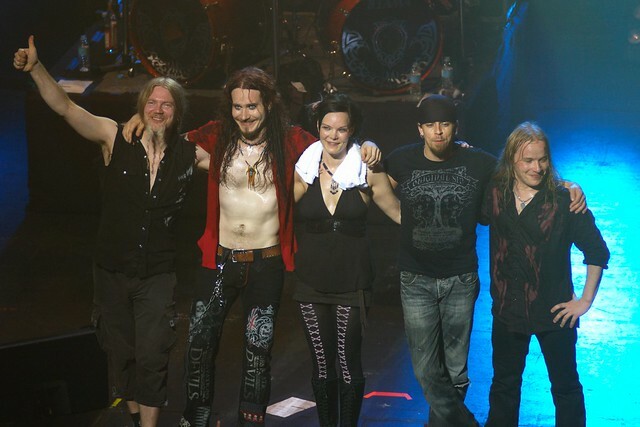 Nightwish wouldn’t even exist without Waltari’s Death Metal Symphony in Deep C.
Well this seems to be all about internet searches. Internet statistics . Here in Finland its its own little world where crazy delusions exist supported by large quantities of alcohol and and state supplied meds. The rest of the population self medicate. It does result in some reasonable bands. As out of chaos sometimes comes creativity. If you have 6 months winter 3 months summer and the rest a confused muddle then reality becomes very blurred. Kiipis! I often look out of the window and its some Finnish flag day when white and blue flags are everywhere and I ask people why are the flags out? Most people have no idea why? This article is a similar thing. One of my long-time favourite bands is Uniklubi! 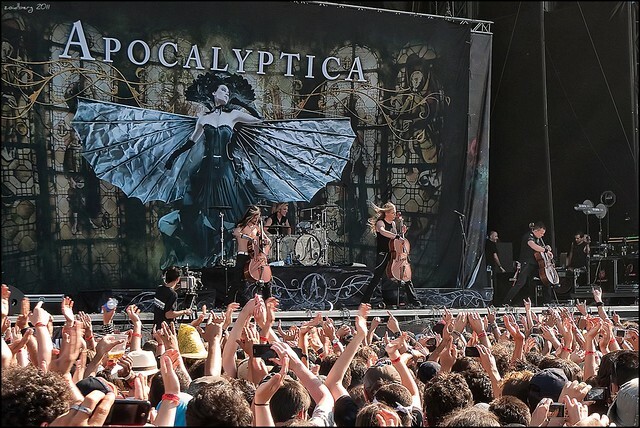 Many people might have forgotten this band as they were quiet now for a while … And I also wonder why Apulanta did not appear on any list. 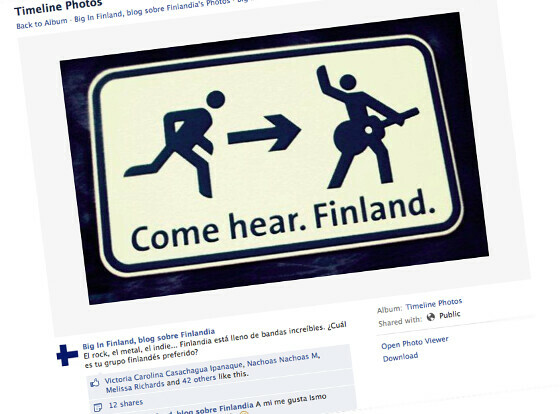 But that’s maybe because not too many non-Finnish-speaking people listen to bands with Finnish lyrics!? What! No Värttinä? Are you kidding? Värttinä is the best music ever! All these lists are dumb. Every list should have Eppu Normaali at #1. It defines mindset and the culture of finnish people in general. Everyone knows most of the songs lyrics, been having radioplay last 30 years every day in Finland. Please don’t even try to make top lists of finnish music without Eppu Normaali in top.